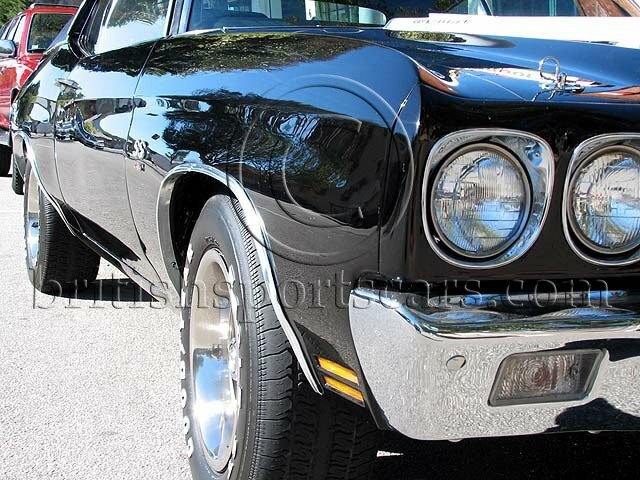 This is a genuine Chevelle LS6, has been completely restored and needs nothing. This is a nice driver/show quality car. It is a very rare and desirable car.